Google's top executive in Europe doesn't know how much he is paid. 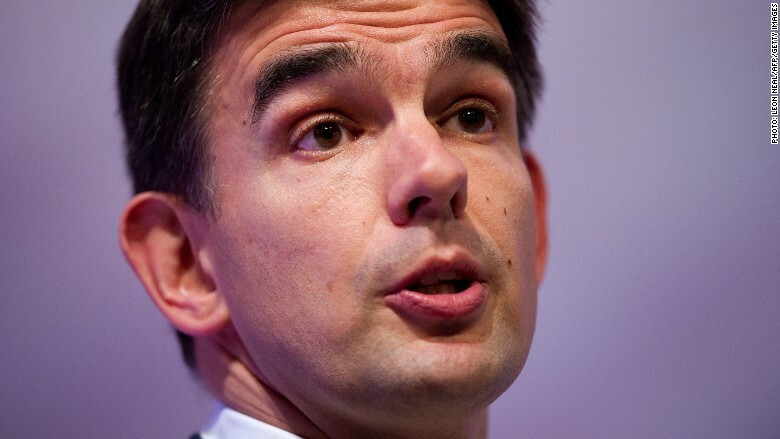 Matt Brittin told British lawmakers on Thursday he couldn't put a figure on his salary. The question came up during a committee hearing into Google's tax affairs. Meg Hiller, the committee chair: What do you get paid Mr Brittin? 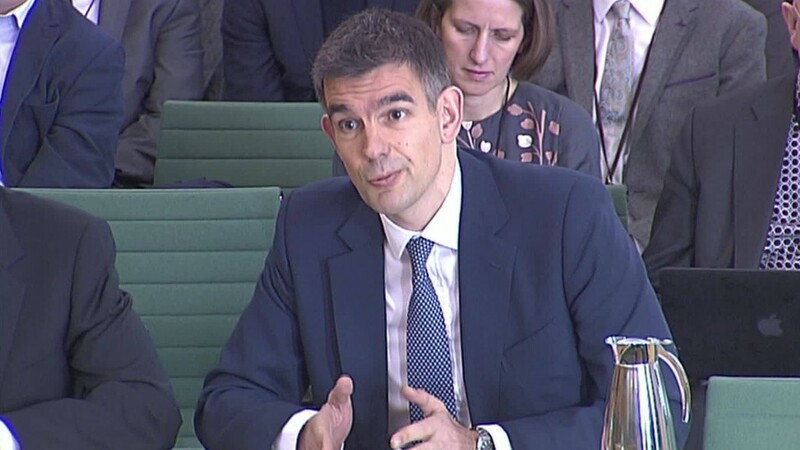 Brittin: I'll happily disclose that if that is a relevant matter to the committee. Hiller: It is a relevant matter, I'm asking you so it's a relevant matter, can you tell me what you get paid please Mr Brittin? Brittin: I don't have the figure, but I'll happily provide it. Hiller: You don't know what you get paid Mr Brittin? Perhaps you could give us a ball park of what you get paid, forget the share options -- what's your basic salary? Brittin: I don't have the figure, but I'll provide it privately if it's relevant to the committee to understand my salary. Brittin is head of Google's business and operations in Europe, the Middle East and Africa. His salary was not disclosed in the company's annual report. The committee hearing was called after Google agreed last month to pay £130 million ($185 million) to cover unpaid taxes since 2005, following an audit by British tax authorities. Many in Britain were angered by the arrangement, calling it a "sweetheart deal," and demanding Google pay more. It's not the first time Brittin has made headlines in the U.K. When he testified in parliament in 2012, he and Google were called "evil" by one lawmaker who accused the company of not paying its fair share of tax. -- CNN's James Frater contributed to this report.